Area Chiropractor provides unique 3-d x-ray views to determine misalignment of the spine. Practicing advanced Chiropractic methods in Phoenix Arizona, Dr. Montoya adjusts misaligned vertebrae causing disruption of the spinal cord. 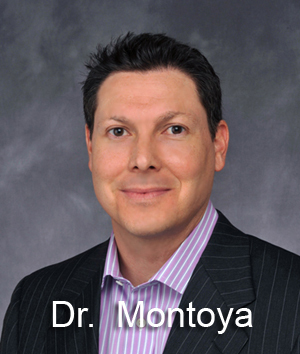 Dr. Tony Montoya is a Phoenix Chiropractor Serving Arizona with Chiropractic Services offering 3-d x-ray views of the spine not attainable in regular films, MRI or CT studies and which provide critical information on spinal alignment to determine misalignment present in the spine. 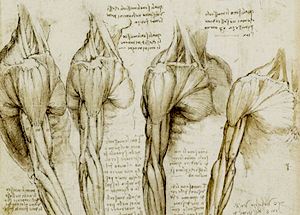 From this, a “customized” adjustment is designed based on your own unique anatomy and different adjustment options. The Palmer/Blair technique is performed at this Phoenix Chiropractor office as a method of adjusting the upper cervical vertebrae of the spinal column. Misaligned vertebrae disrupt the brain stem and spinal cord as they travel through the base of the skull and into the neural canal. With proper treatment by a Chiropractor this condition can be reversed. 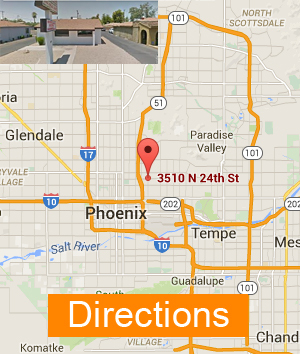 Who is the Best Phoenix Arizona Chiropractor? Chiropractors use spinal manipulation for the alignment of the body’s musculoskeletal structure, involving the spine which assists the body in healing itself without surgery or medication. Chiropractic emphasized on the correlation between the spine and its relationship to the physiology of the body’s movements and health. The primary method of Chiropractic is to adjust the positioning of the spine or sometimes other areas of the body to alleviate pain, increase functionality, and assist the body during the healing process. The Blair Technique exclusive concern is the analysis and correction of the subluxations of the cervical vertebrae, and the consequent cervical spine. Subluxated articular misalignments are analyzed as they displace the neural rings, thereby occluding the neural canal and compromising cord space. Precise x-rays are the hallmark of the Blair Upper Cervical Technique. 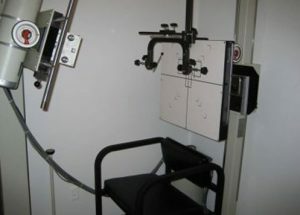 At out Phoenix Chiropractor office, The Blair head clamp allows the Chiropractor to take precision x-rays down joint angles unique to each person to ascertain the direction your atlas has misaligned, allowing the doctor to make a precise neck correction with holding value. Chiropractor, Dr.Blair, developed a highly reliable and repeatable series of x-ray pictures that give a near 3-d view of the spine not attainable in regular films, MRI or CT studies. These studies offer an analysis that is unique to the Blair method and provide critical information on spinal alignment that cannot be gathered any other way. With this study, a determination is made as to the misalignment present in the spine and a “customized” adjustment is designed based on your own unique anatomy. Also serving Scottsdale Chiropractor services. Do you know which supplements and vitamins are good for you? Do you know how these supplements and vitamins interact with one another? 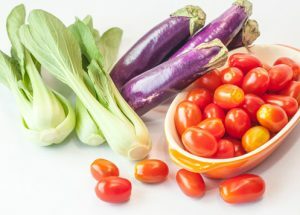 We provide each patient with a structured nutritional program that is based on their individual needs. Chiropractic refers to a type of a health care profession which focuses on the functioning of the spine. Most Phoenix Chiropractic practitioners perform adjustments (manipulations) to the spine or other parts of the body for the purpose of aligning the spine, thereby alleviating pain and improving movement and function. Phoenix Chiropractors – Arizona, like All 50 states, licenses Chiropractors who are trained to diagnose, triage and refer cases not best suitable to chiropractic care. 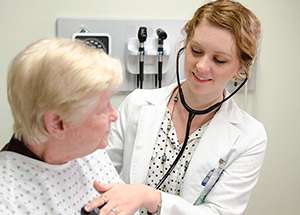 The practice of Chiropractic health care primarily focuses on treatment of musculoskeletal disorders. We place a lot of stress on our backs throughout the day, and on the muscles surrounding our spine when we work on the computer, talk on the phone, watch TV, even when we blow dry our hair. We would have to be very mindful of our posture and ergonomics constantly in order to not cause damage from this continued stress. Correctly performing spinal molding can redistribute the stress of gravity from your muscles back to your spine. This will decrease neck pain, low back pain and muscle soreness re-train the spine to restore your neck to its natural spinal curve. These simple stretches provide a gentle spinal traction while stretching the ligaments and muscles. The term “chiropractic” is a combination of two Greek words – cheir (hand) and praxis (practice) to describe a treatment done by hand which is central to chiropractic care which considers the body’s structure and nervous system in relation to the spine. At Phoenix Upper Cervical Chiropractic, Chiropractor Dr. Anthony Montoya specialized in Spinal adjustment using the Blair Technique. Chiropractors use a variety of manual therapies for spinal and extremity joint manipulative procedures decided after orthopedic and neurological physical examinations. Web Development by Positionking, Inc.